Mokshpath means path to liberation, enlightement. 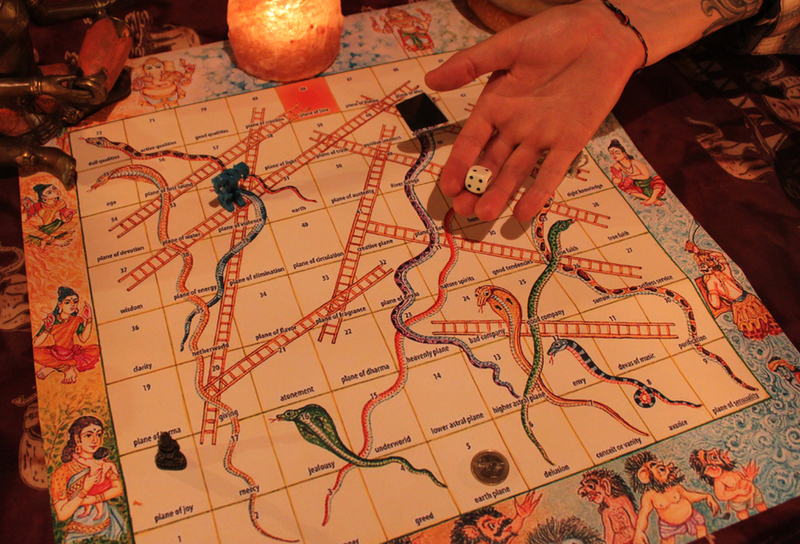 It’s board game for kids to learn about incarnation and topics as such. It’s optimal for 2-4 players while playing and socialaizing. It can be played even alone by rolling dice and going through the teachings of the steps. If you are holding a festival or event and want interesting program. You can book Mokshpath workshop for your event. In the workshop you will learn the backround of the game and it’s history. The workshop is interactive and relaxed. 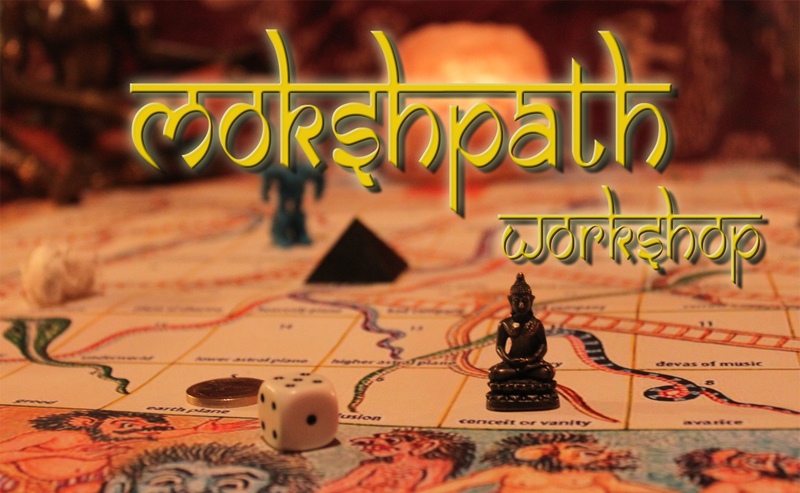 End of the workshop you can purchase few different custom made variants of the Game Board Mokshpath. NOTE: Avatars you have to invent in the spot! Dice also is not included. I teach workshops and give lectures on various topics. 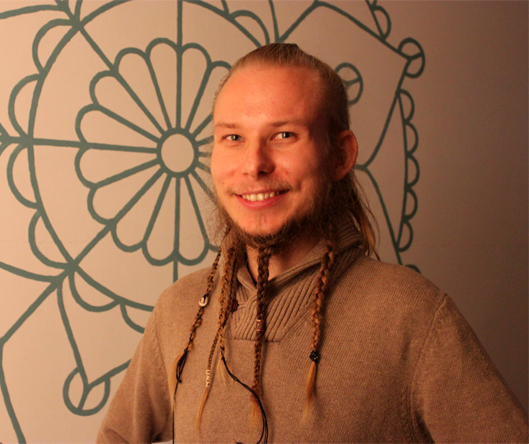 Im author, yoga teacher, philantropist, enthusiastic traveller and explorer.